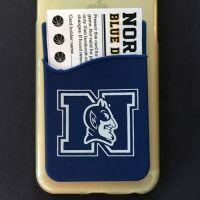 On Sale Now – Blue Devils Adhesive Phone Pockets! 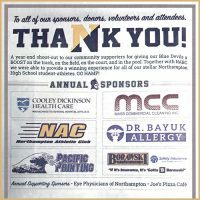 NABC thanks sponsors with Gazette ad. 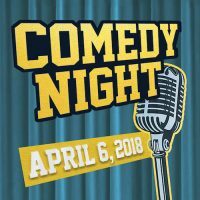 Comedy Night Tickets On Sale Now! NABC Golf Tournament Scores Big for Hamp Athletics! 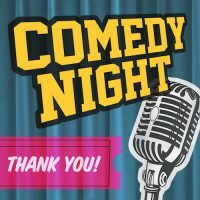 NABC Comedy Night – A Big Hit! 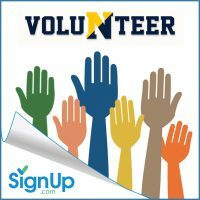 (c) 2016 Northampton Athletic Booster Club. All Rights Reserved.